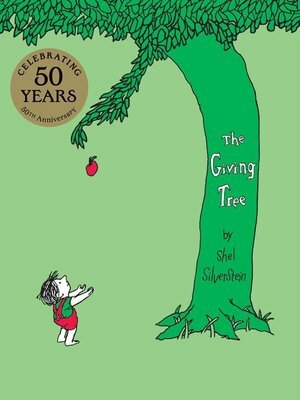 As The Giving Tree turns fifty, this timeless classic is available for the first time ever in ebook format. This digital edition allows young readers and lifelong fans to continue the legacy and love of a household classic that will now reach an even wider audience. Never before have Shel Silverstein's children's books appeared in a format other than hardcover. Shel Silverstein's incomparable career as a bestselling children's book author and illustrator began with Lafcadio, the Lion Who Shot Back. He is also the creator of picture books including A Giraffe and a Half, Who Wants a Cheap Rhinoceros?, The Missing Piece, The Missing Piece Meets the Big O, and the perennial favorite The Giving Tree, and of classic poetry collections such as Where the Sidewalk Ends, A Light in the Attic, Falling Up, Every Thing On It, Don't Bump the Glump!, and Runny Babbit.